British Prime Minister Theresa May has concluded her tour in Africa with new hopes to see more Britons visiting this continent, rich with wildlife, historical sites, and diversified cultures. Britain has been the pioneer of African tourism since the 19th century as hunters before photographic safaris took place later in 20th century. Theresa May’s visit to Africa reflected the past roles played by Britain on development of tourism and wildlife conservation in Africa during colonial times to this day. Counted a key economic sector, Africa’s tourist industry mostly depends on British and American holidaymakers. Britain is the leading investor in African tourism through hotels, ground-tour handling, and travel agency and tourism marketing strategies. Tourism is one among key businesses in Kenya with huge investments from the United Kingdom. Some of the leading Kenyan hotels and tourist service investments operate under partnership with British business stakeholders. Kenya is in talks with the British Government to have the UK visa office re-established in Nairobi, the leading safari capital and a key connection city for tourists landing in Eastern and Southern Africa. 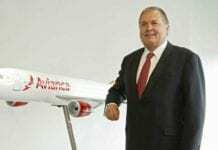 Kenya has more than 200 British companies, among them, tourist industry firms whose businesses are valued at around US$3.5 billion. Kenya is the third most competitive country in Africa with a liberalized economy. There are about 100 British travel trade companies established in Kenya working for ground-tourist handling, accommodation services, and travel agencies, among other safari provision services. Over 168,000 British tourists visited Kenya in 2017, making Britain the largest tourist market source for Kenya’s tourism other than the rest of Eastern and Central Africa. In South Africa, the UK is the key source of long-haul tourism with nearly 448,000 visitors recorded last year. South Africa is as well the leading tourist destination in Africa with good safari links to other continents, mostly Europe, America, Asia, and Australia. Both Kenya and South Africa are key tourist destinations in Sub-Saharan Africa boastful of high-class tourist hotels, viable airline services, and tourism marketing strategies. These two African nations are well established with wildlife conservation plans and policies, with big African wild animals being the most attractive tourist attractions for this continent. 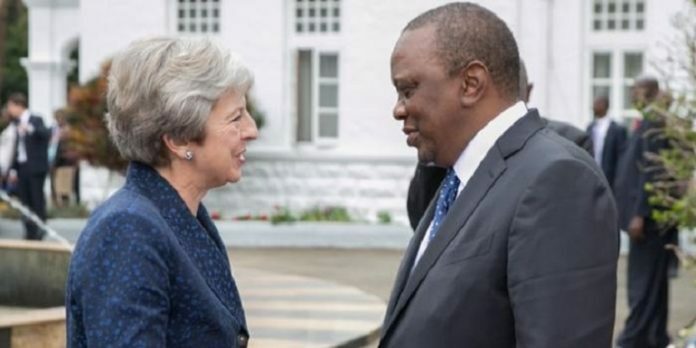 Theresa May’s visit to Kenya, South Africa, and Nigeria this week has re-kindled British relations with its former colonies that have historical and economic development links, media reports said. She concluded her tour in Africa on Thursday after a meeting with Kenya President Mr. Uhuru Kenyatta. Mr. Kenyatta invited her to visit Kenyan tourist attractions on her private vacations. Britain is a key development partner supporting Sub-Saharan states to tackle instability, poverty, and autocratic leadership within the region. DENPASAR, Bali - Bali International and Lombok Airports are currently closed due to volcanic activity at Mt. Barujani, a smaller volcano inside the caldera of Mt. Rinjani on Lombok island.